As a prefecture-level city in the northwest Yunnan, Lijiang is a world’s famous tourist destination. 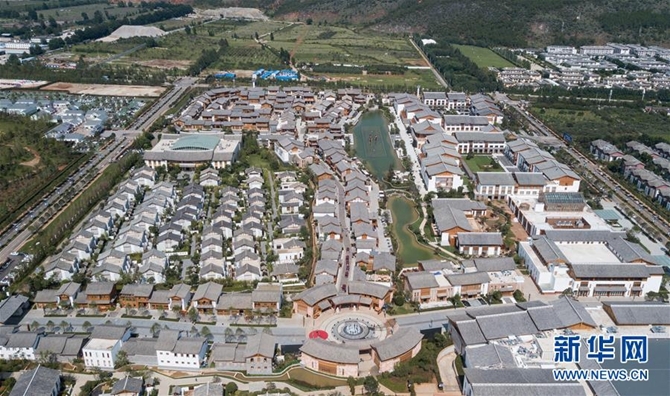 It is rich in natural and cultural landscapes including the Dayan Old Town, the Dongba culture, the Lugu Lake and the Yulong Snow Mountain. 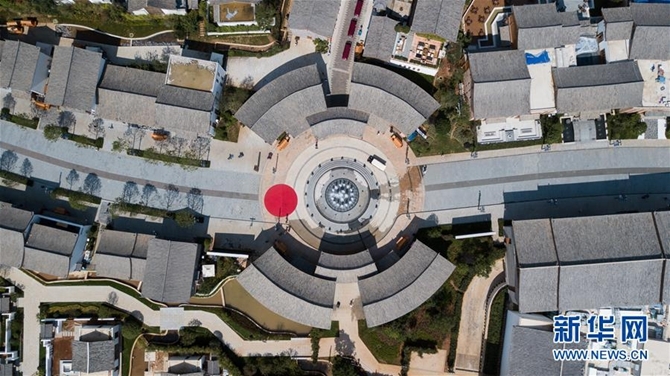 Now Lijiang is presenting a new destination to the tourists——the Na Street where masters of Yunnan intangible cultural heritages gather to showcase their exquisite skills. 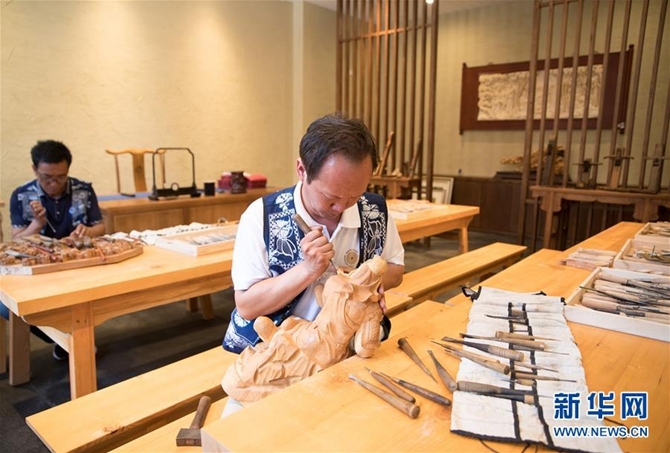 When visiting the Na Street, tourists can have face-to-face interactions with the craftsmen, watching them making cultural products and DIY the products. 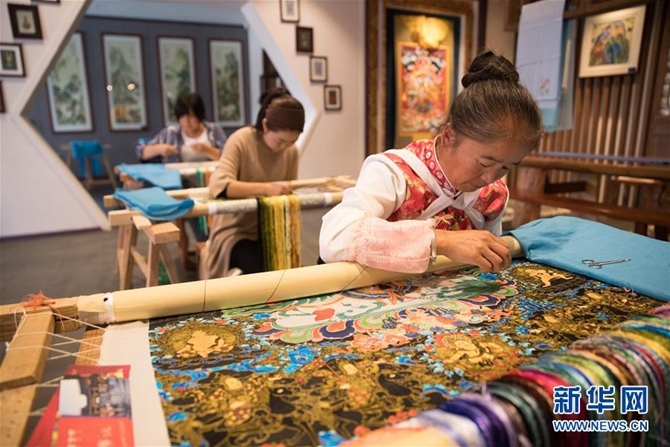 So far, more than 40 master craftsmen have gathered in the Na Street, showing their fabulous craftsmanship to the tourists.